The Roaring Twenties roared in Russia as well as in Europe and America, to an extent generally unsuspected in the west. 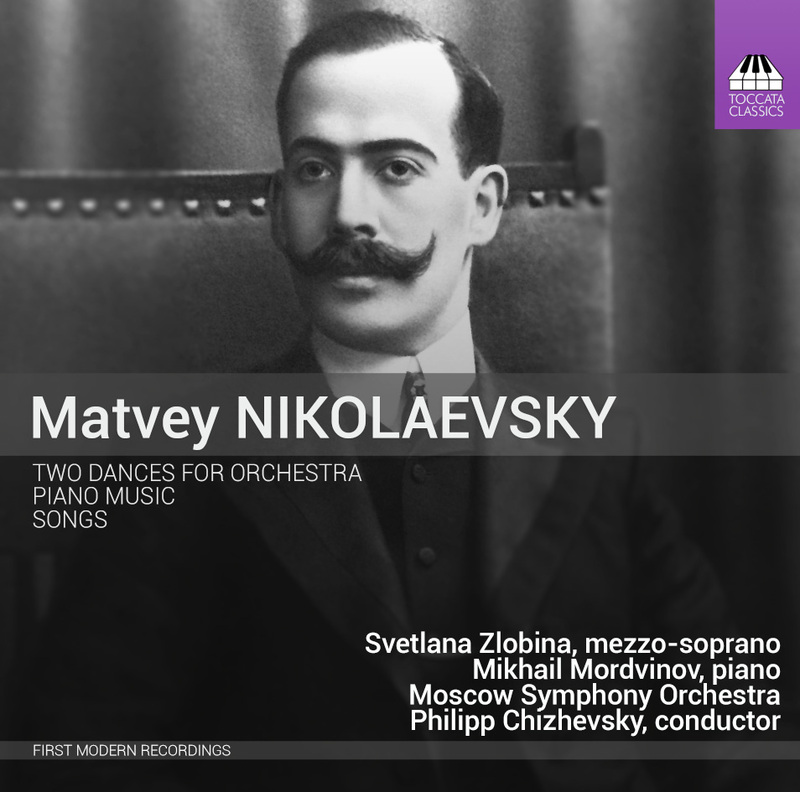 This CD reveals for the first time the light music of a minor master of the day, Matvey Nikolaevsky (1882–1942), whose songs and dances were hits in the early years of the Soviet Union. His style evolved effortlessly from the salon music of the late nineteenth century to the foxtrots, Charlestons and tangos popular during the relatively liberal New Economic Policy introduced by Lenin in 1921 and which Soviet audiences continued to enjoy after the NEP was abolished by Stalin in 1928.